In Part I of this article, we discussed how Baby Boomers are retiring at alarming rates which leaves many positions vacant in the Senior Living Industry. In fact, our industry will need to hire 1.2 million employees before 2025 and that number includes many C-level and Executive level positions. Millennial workers represent the largest generation in the U.S. labor force and could be the solution. Many are already moving up the ranks. Millennials are beginning to advance in age with the oldest being around 37. 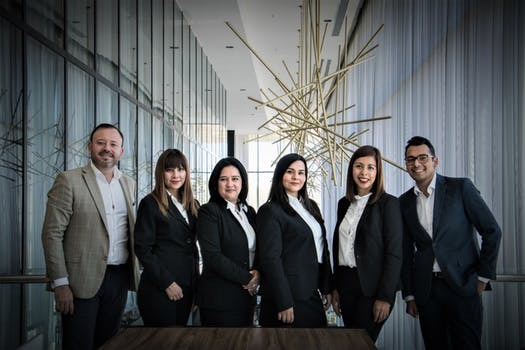 With a decade or more of professional experience under their belts, they’re rapidly moving into leadership roles and thereby, benefiting a number of industries that are experiencing labor and leadership shortages. Analytics. Millennial Managers are creating dashboards such as Microsoft’s MyAnalytics for employees to help them better understand how their time is being spent on daily tasks, in meetings, on projects, and to measure their progress towards achieving company goals and initiatives. Culture. Millennials seek to build business cultures that engage employees and emphasize team collaboration. In addition, they like to assess new benefits and perks such as paternity leave, fitness classes, wellness programs, etc. Technology Solutions. Millennials quickly adopt leading-edge technology solutions especially within the healthcare industry. They are supporters of Artificial Intelligence (AI) and Robotics. Millennials are in favor of user friendly and adaptable technology. Remote Connectivity. 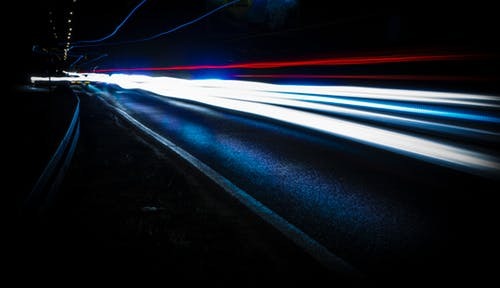 Millennial leaders believe that remote connectivity is an option if they need to tap into a greater range of talent. It also allows them to stay connected to the business from any geographical location. Yearly Reviews. The days of yearly performance reviews may be numbered. Instead, Millennial managers opt for having a frequent quality performance review that includes two-way communication. Green & Lean. Sustainability saves money and the environment. Millennials believe that going green is a vital component of corporate responsibility. Mentorship Programs. 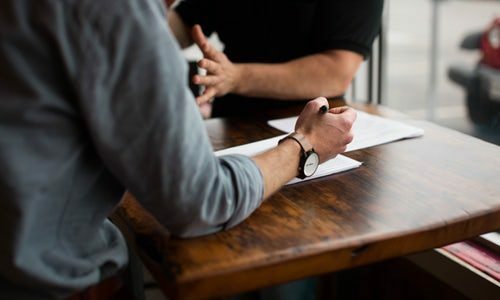 Mentorship or coaching programs are important to Millennial managers. They strongly believe that these types of programs are a must for employers trying to attract, develop, and retain today’s talent. No doubt, Millennials are bringing a different mindset to the workplace. But the Senior Living Industry should consider them as a viable solution to the impending talent and leadership gap. They represent the largest talent pool in today’s workforce. As Baby Boomers retire from the Senior Living Industry, Millennials are at the ready.  MedBest, a Senior Care ad Senior Living niched executive search firm, has been successfully assisting Senior Living Communities locate quality job-seekers nationwide since 2001.